Ranking Quiz for Recruitment of Constables in UP SI – Attempt Ranking quiz questions. 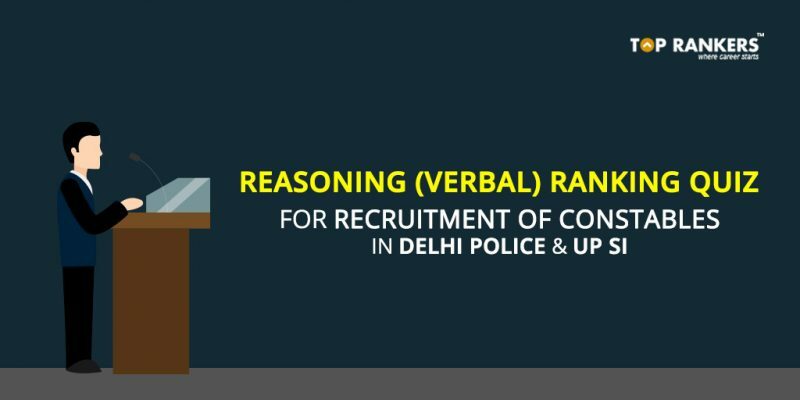 The Reasoning Ability section comprises an important part of the UP SI and Delhi Police exam papers. Within Reasoning, there’s a topic ‘Ranking’ which can fetch you good marks if you know the basic concepts. Here, we are providing you Ranking Quiz for Recruitment of Constables in UP SI. 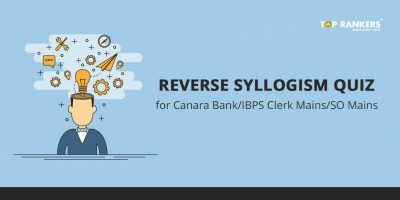 Let us have a glance at some basic concepts and formulae of Ranking problems. The same applies for horizontal and vertical alignment. But please note that the above rules apply only from a single person’s position. To Attempt our Free daily quiz on new topics every day, follow the steps listed below. First of all, click on the direct link given above. 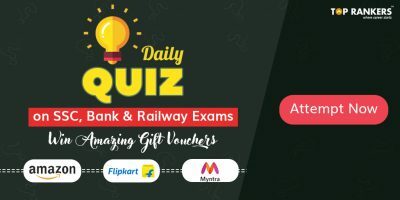 Or visit our daily quiz page. Then, register if you haven’t done so already on our website. Existing users can use their credentials to log in to the website. You will be able to see a link ‘Ranking’. Click on the “Take test” link. Then, follow the instructions and start attempting the quiz. 1. 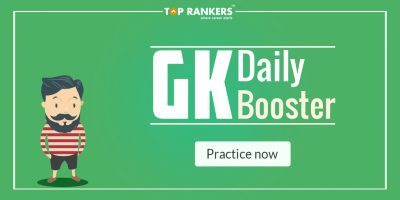 Practice as many types of ranking questions as you can. 2. Take one Mock Test daily and analyse your performance afterwards. 3. Giev daily quizzes and learn new things in a fun way. 4. And never forget to clear your basic concepts before moving on to the other steps. So, tell us, did you find our post on Ranking Quiz for UP SI helpful? Then, keep visiting us regularly for more daily quiz updates. UP Police SI Exam Analysis 12th December 2017- How was your exam?